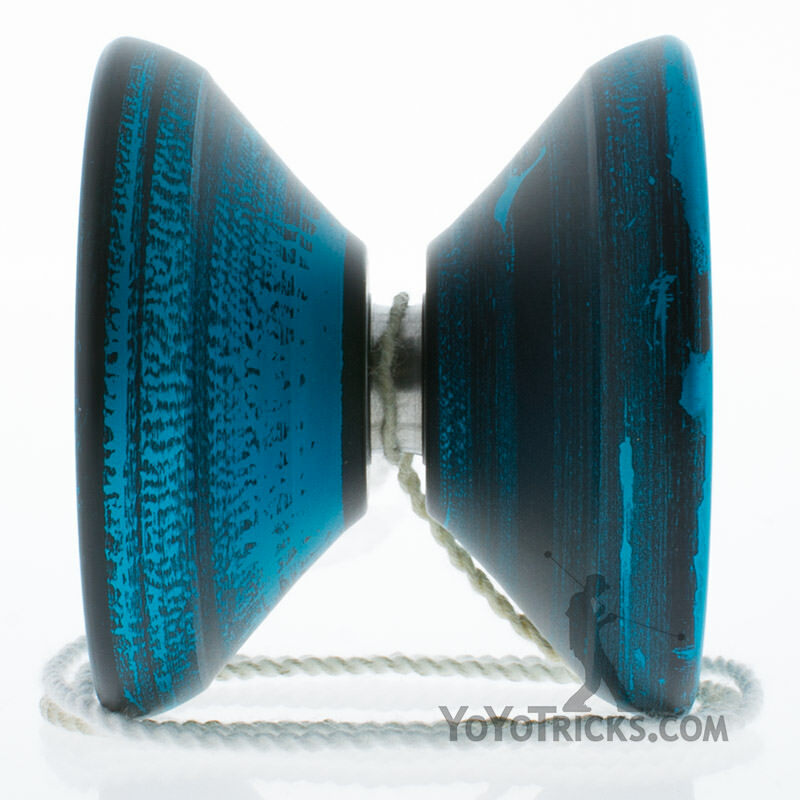 The TopYo Selene Yoyo is an excellent option for anyone looking for a full sized, low cost, epic looking, high performance yoyo. 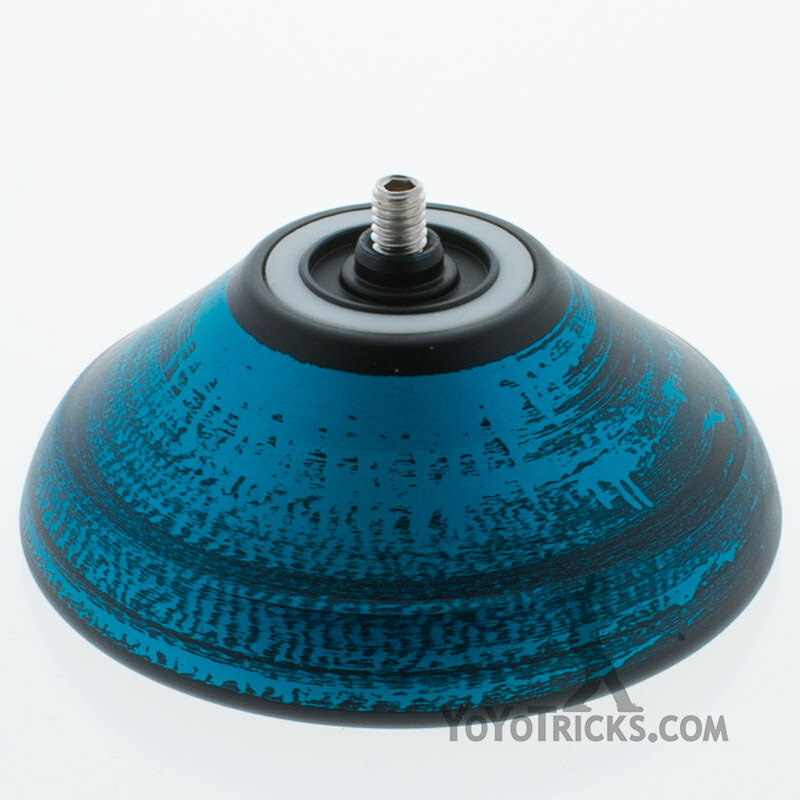 With a slightly wider than average shape, the Selene feels excellent for performing high risk tricks. 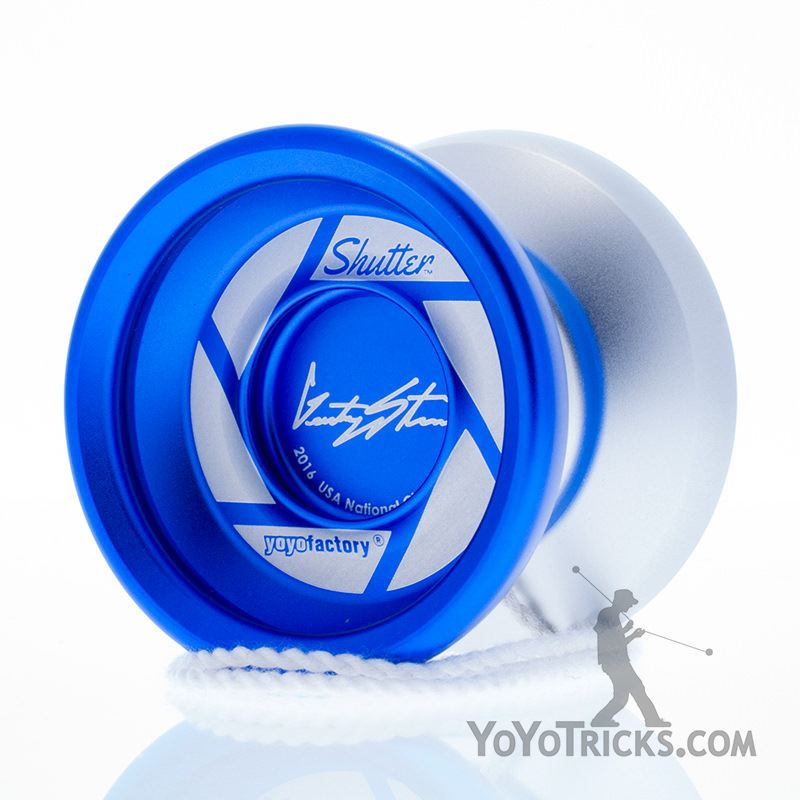 The entire profile of the yoyo slopes directly into the gap, making strings easy to hit. The Selene feels particularly good for hop and horizontal tricks. The Selene is has a large amount of rim weight, so it has excellent sleep times and strongly resists tilting, and always comes back to your hand with a satisfying “thunk”. 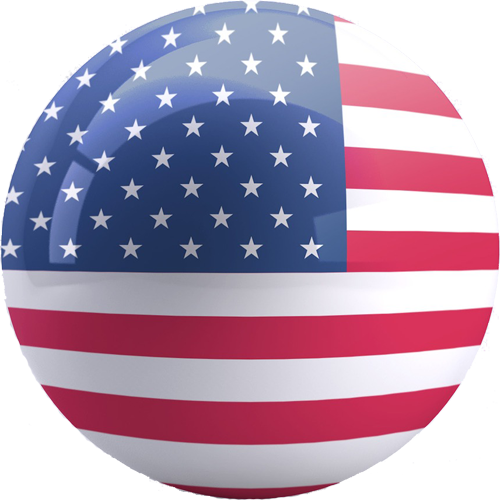 The gap width is just right for this design, not too wide or too narrow, so binds feel tight but not scary. The Selene offers an incredible bang for your buck. 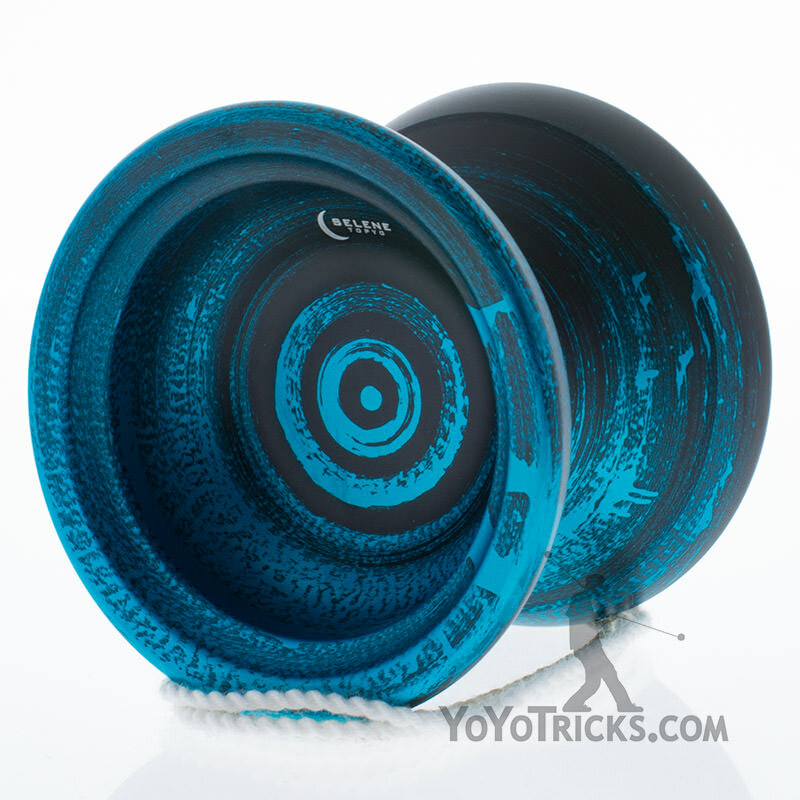 Available in many unique colors, the Selene Yoyo is one you don’t want to miss. The Selene is also available with discounted accessories here.